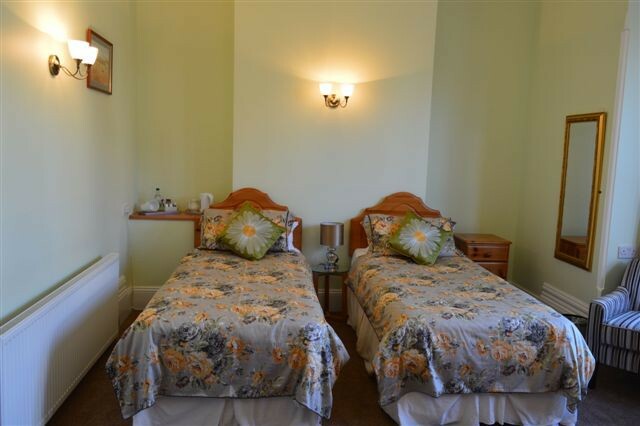 In this Spacious room you will find two comfortable chairs, king size bed, flat screen TV, Tea and Coffee making facilities, Complimentary toiletries and Hair dryer. 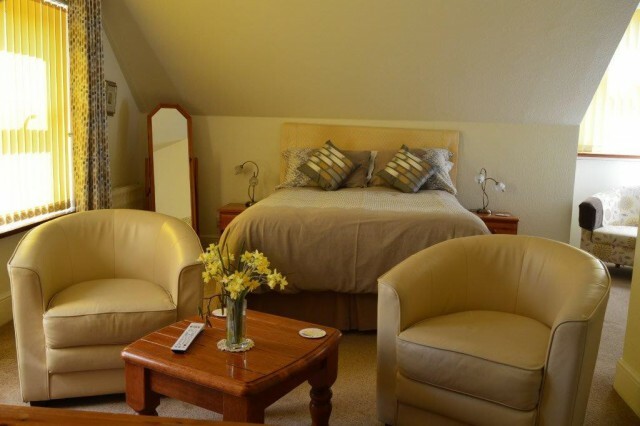 Situated in one our front bay rooms, it has two comfortable chairs, flat screen TV, tea and coffee making facilities, complimentary toiletries and Hair dryer. The shower room has a 120cm shower tray with sliding glass shower door. 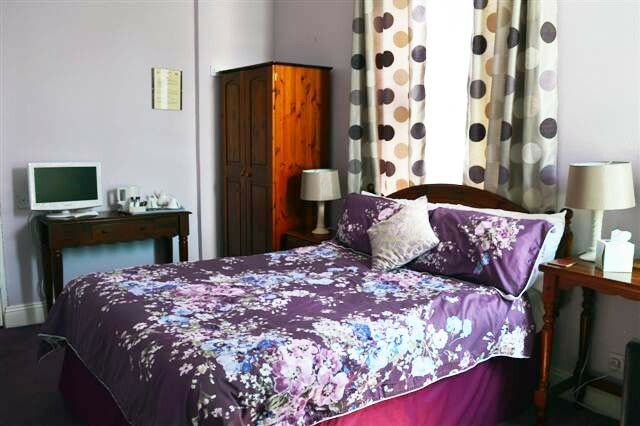 Single en-suite room on first floor. For availability please telephone direct.